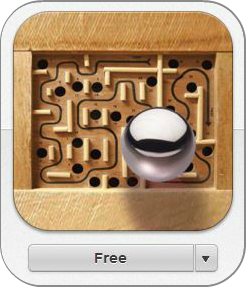 Frugal Mom and Wife: FREE Labyrinth Classic 2 App! 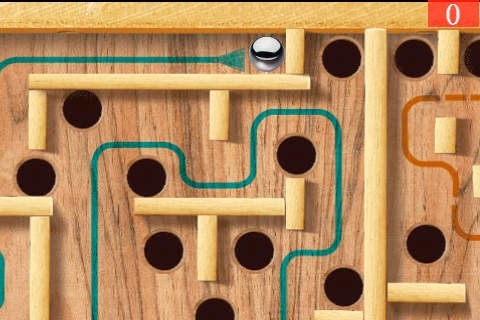 FREE Labyrinth Classic 2 App! THE BEST GAME on the app Store! 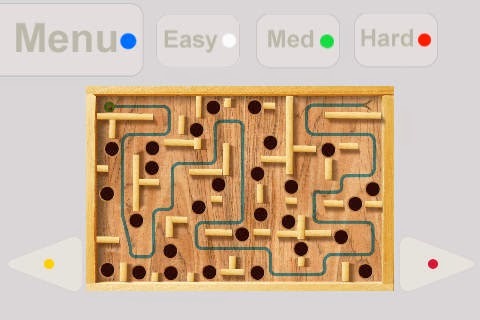 Remember playing with the classic wooden labyrinth? Now get a Labyrinth Classic 2 for your iPhone, iPod. Guaranteed 100% Addictive! ◉3 levels! Easy, Med, Hard. Simply click the button below to get this offer!